Welcome to our moving experts team in Stonehouse.  Whether you are moving across town or across the country Stonehouse removals will get you there. We specialise in keeping your items safe and secure along the way with the same customer service excellence. Clean Dom is a professional cleaning company in Stonehouse area. We provide domestic and commercial cleaning services with nice and friendly, trained and experienced team ready to undertake any cleaning task.